I started reading from the beginning in 2009. The OT goes on and on and ON. Up to Amos and had hoped to finish OT by the end of the year. Upside is: I’m REALLY looking forward to the NT! We’re enjoying Piper’s Pierced by the Word in staff meetings at the moment. Might be good for morning devotional readings. 2/3 short pages (it’s a little book) and a prayer. 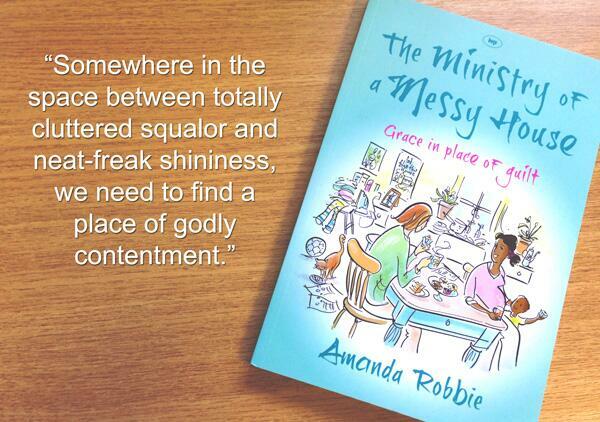 I’ve previously enjoyed Cover to Cover – mainly in the NIV, but more recently I read it in The Message. I like to continue my Encounter with God readings alongside, so it’s not an ‘every year’ thing. I have a list of bible books I’ve printed out … I start at the top of the list (they’re not in bible order, just an arrangement of my own to avoid boredom!) and take as long as I like to read through each book, then tick it off. It means I read the whole bible but am under no pressure to stick to a daily programme. I usually read at bedtime, but can do it any time of day. So if something strikes me, I spend time with it. Or if it’s a narrative, I can read the whole thing in one setting. It takes me about 18 months to read the whole list, then I simply print it out again and start over. I’ve found it very useful. Just a different way of doing things. It still takes discipline to ensure I pray from what I’m reading though – that’s often where I fail.